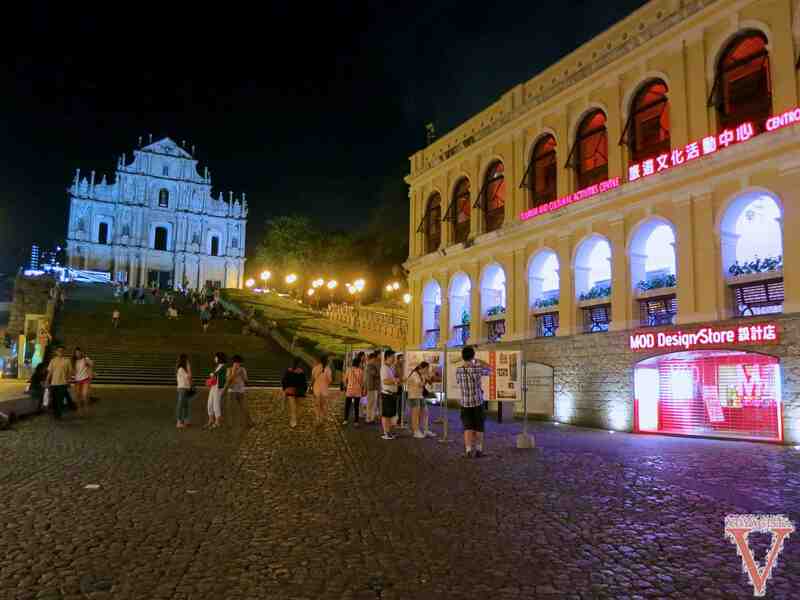 Macau old town is a world heritage site, which means the place is busy with tourists, especially from the China mainland. However, as soon as you get away from the main tourist area, which starts at Saint Paul’s Ruins and finishes at the Senado Square, you will have a totally different experience. 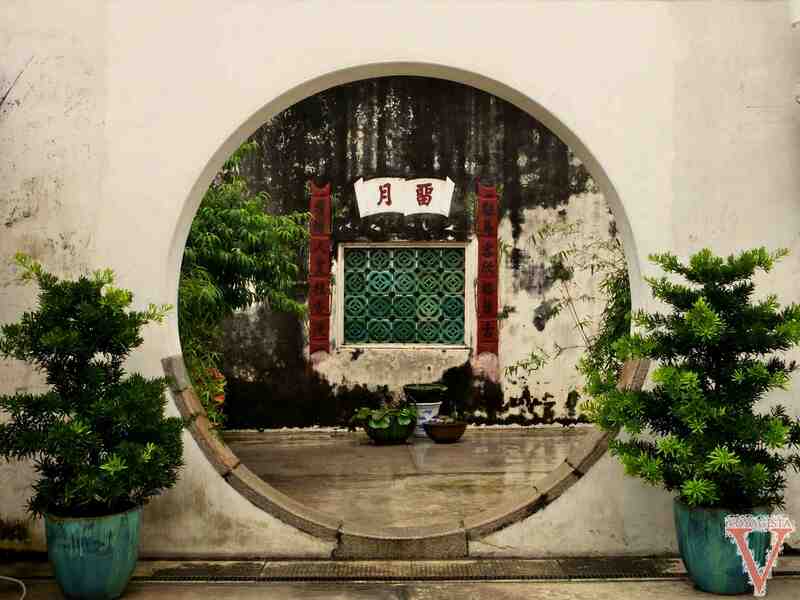 The contrast is striking and you can notice it as soon as you take a small detour to see the Lou Kau house, which is located in a small alley not far from the famous Senado Square – the house is wonderful but hardly anybody seems to come here! 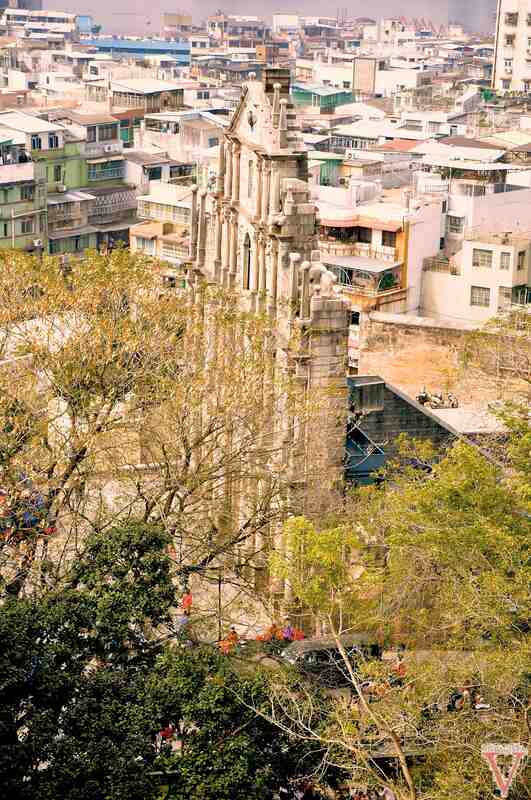 The real quiet part of old Macau lays on the south part of the peninsula. 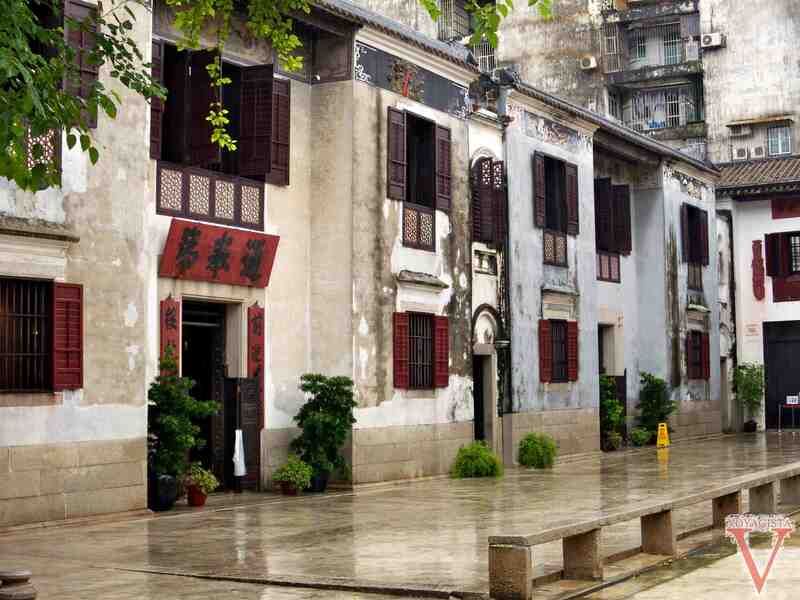 Our itinerary started with Saint Augustine’s square that includes beautiful old buildings such as the Library Sir Robert Ho Tung. 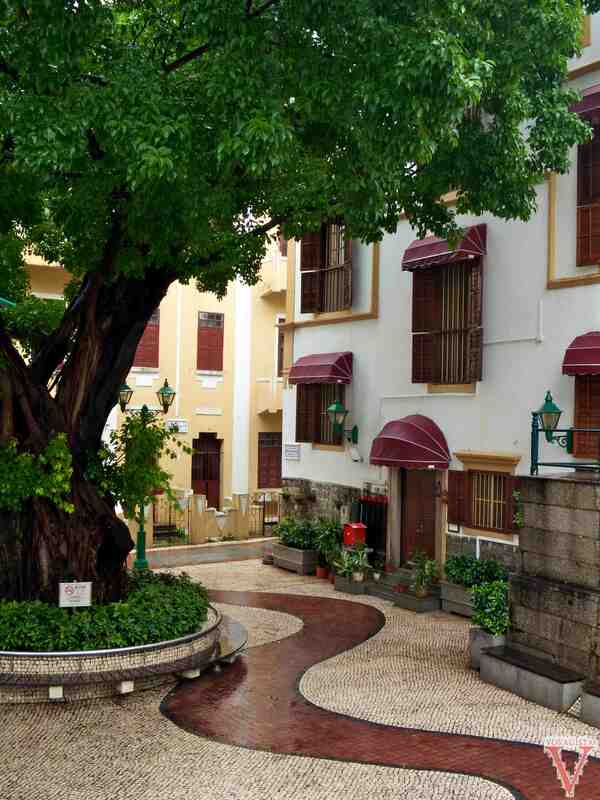 Continuing south you head towards Saint Joseph church, reaching Lilau square and the amazing Mandarin’s House. 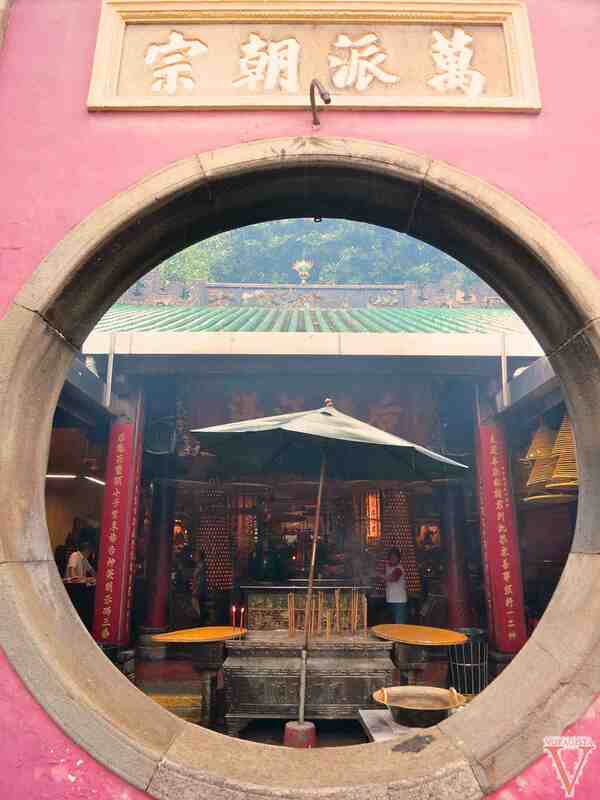 The mandarin’s house is still today the biggest house in Macau: 4000 square meters with 60 rooms, it’s quite impressive! Until quite recently the house was totally run down but thanks to a long rehabilitation, it now looks just like it used to, except for the sea view that got replaced by a direct view to the neighbours kitchen. The entrance is free and we were there on our own! Keep on going towards the south, walk past the Maurish barracks and the A-Ma temple where unfortunately you will meet the tourist crowds again. After such a walk go and indulge yourself with a drink or a high tea at the Pousada de Sao Tiago. This is part of the Relais et Chateaux hotel group and is set in a XVII century fortress with a nice terrace, quite a unique place in Macau! 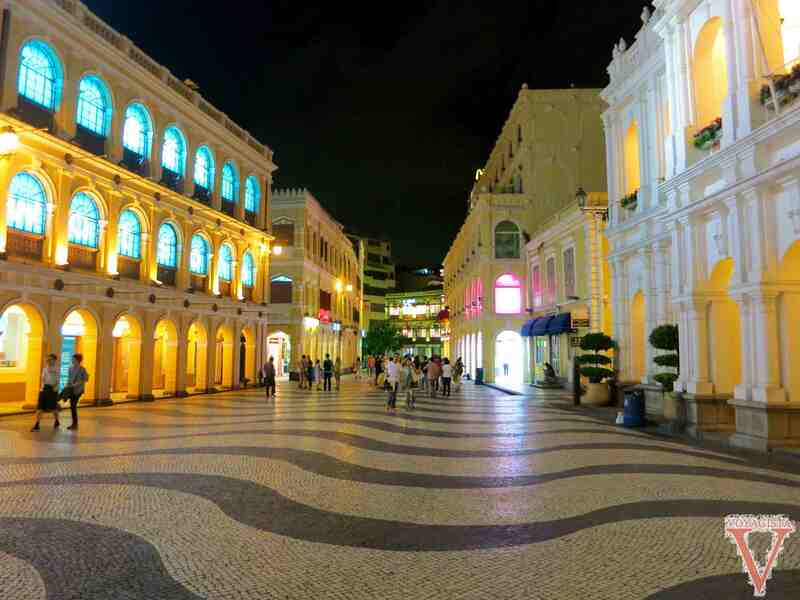 Now that you have discovered the real Macau, you can go back to the crowds and try some gambling, Good luck! If you want to try Macanese food try the educational restaurant: Reasonable price, nice atmosphere and special buffet with live macanese music on Fridays. Don’t forget to book so that you don’t get turned down. 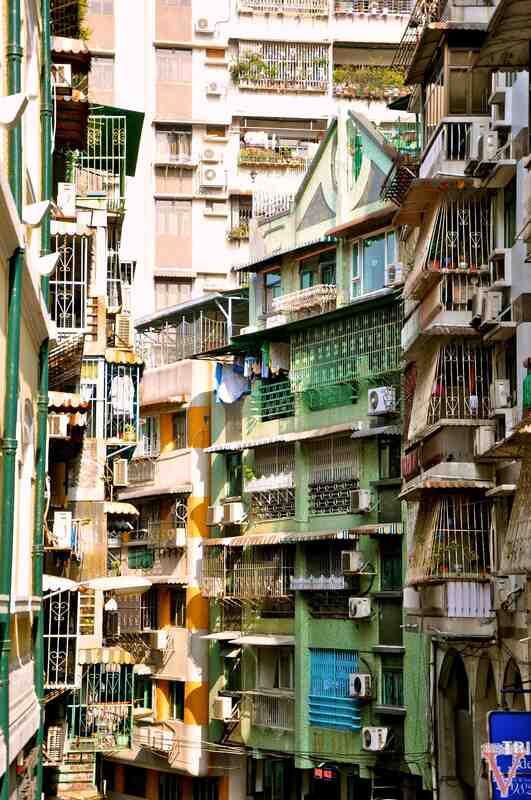 Have you been to Macau? What are your OTBT (off-the-beaten-track) recommendations? « Japan – Walking around Tokyo: let me guide you!